I have created three Android Apps. 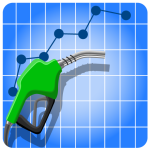 Eco Trip is a mileage calculator application for Android. 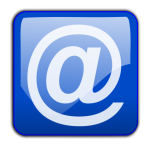 Email Sign Up is a mailing list application for Android. 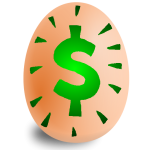 Eggspense is a chicken expense tracker that calculates how much it costs to produce eggs.